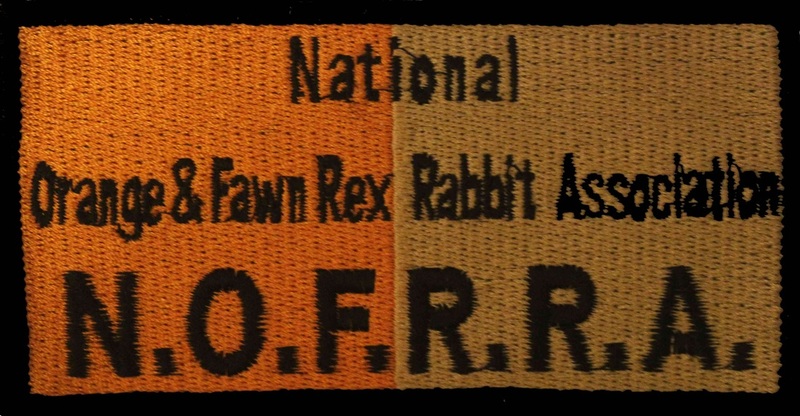 Welcome to the National Orange and Fawn Rex Rabbit Association website. 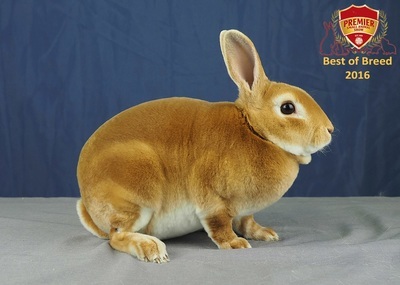 We hope you enjoy your visit and that you will find two of the most popular Standard and Mini Rex colours of interest. You will always find a friendly welcome from our members whatever show you attend. 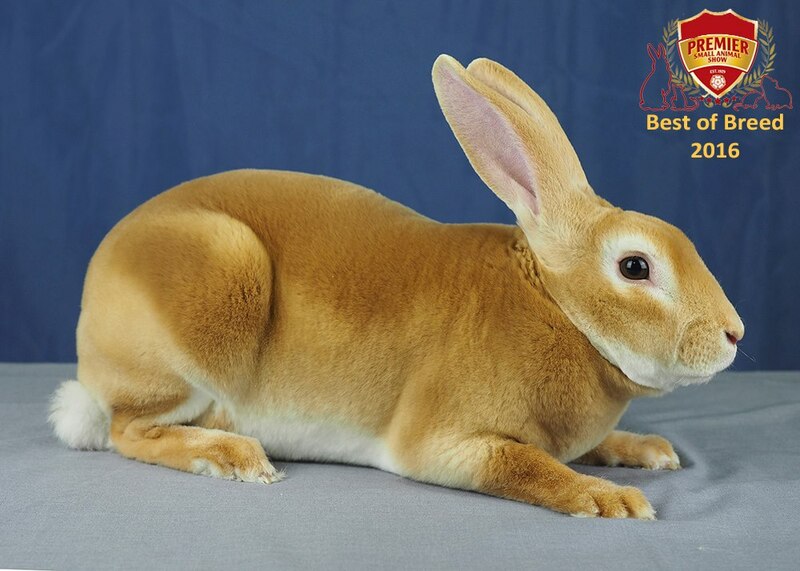 Orange and Fawn Rex breeders are dedicated to promoting, improving and encouraging anybody interested in these beautiful rabbits. Details of our specialist shows, judges and members local to you are available on this website and should you wish to join us there is the facility to submit your application online.